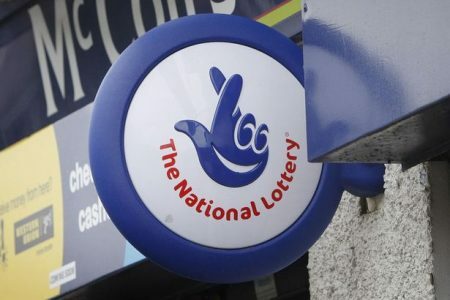 A lucky player managed to scoop a £1m lottery ticket in Workington. The winning ticket was allegedly purchased at P&D Newsagents, located on Corporation Road. The lucky customer chose the prize in a United Kingdom Millionaire Maker draw. A witness who was in the store when the win was revealed stated that the lucky man had no idea that he won anything and he even asked the assistant to check the ticket for him. The machine usually issues a receipt as usual, but this time it gave the shop assistant a number to call, according to the witness. While the 10-minute call which was still taking place, the people in the queue waited excitedly to learn how much the winner will take home. The witness added that the winner told the anticipating small crowd that they asked him if he was sitting down and he replied that he is not, but he is holding onto a counter. Afterwards, they said that he had won £1m. The witness said that everyone was shaking his hand and was happy for him. A partner in the business, David Rae stated that this is very nice. He added that the employee who gave the customer his ticket is now called by the customers: Dina Millionaire Maker Watson and ticket sales have increased. A spokesman for the Lottery Company Camelot stated that they were unable to confirm nor deny the win. They will only release such information if the winner agrees that such details become public.